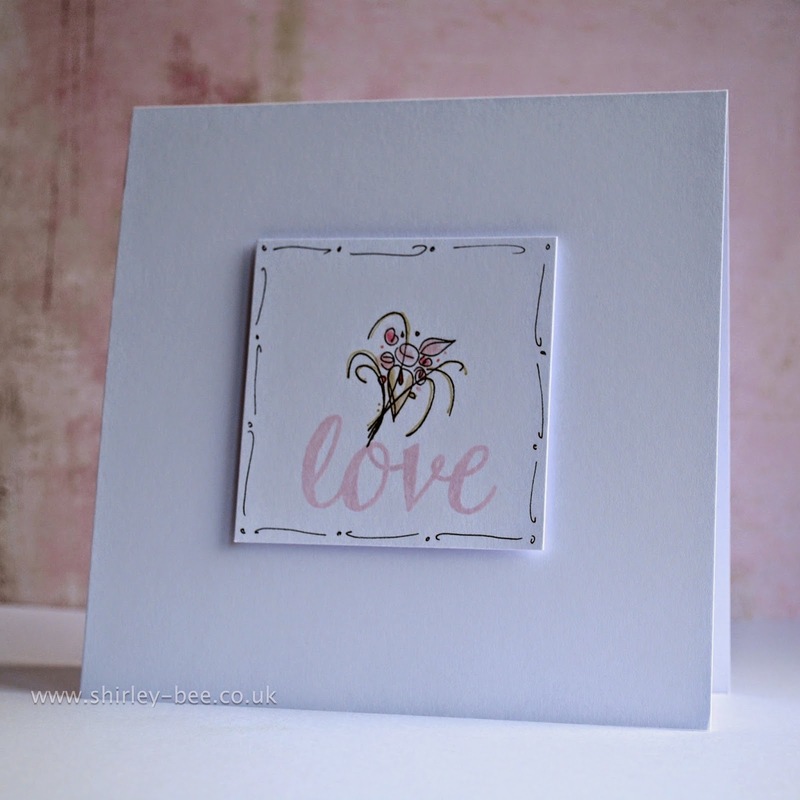 Playing with my new STAMPlorations and Bee's Knees stamps :) As soon as I saw this inspiration photo at The Card Concept I couldn't wait to use the bouquet. I stamped the image on a square of card using Versafine Onyx Black then coloured with Distress markers and doodled a border. The sentiment is stamped in Memento. Apologies for the poor quality of my photo. I'm also entering this into Simon Says Wednesday Challenge - New (my new stamps). Your doodling just sets off the panel and brings the eye into the lovely bouquet. So sweet and simple, Shirley. ABSOLUTELY stunning! Like Carol, I darn near fell off my chair when I saw this pretty pop up in my mailbox! The doodled border and the soft, pretty sentiment stole my heart! This is absolutely gorgeous! Love the white with the soft coloring! Thanks so much for playing Simon Says Stamp Wednesday “Something New” Challenge! Me likey. No. Me lovey! Just so pretty! Love the free hand doodles on the side! What an amazing CAS card!!! Thanks for playing with us at the Card Concept! This is stunning. I echo everyone's sentiments here!! 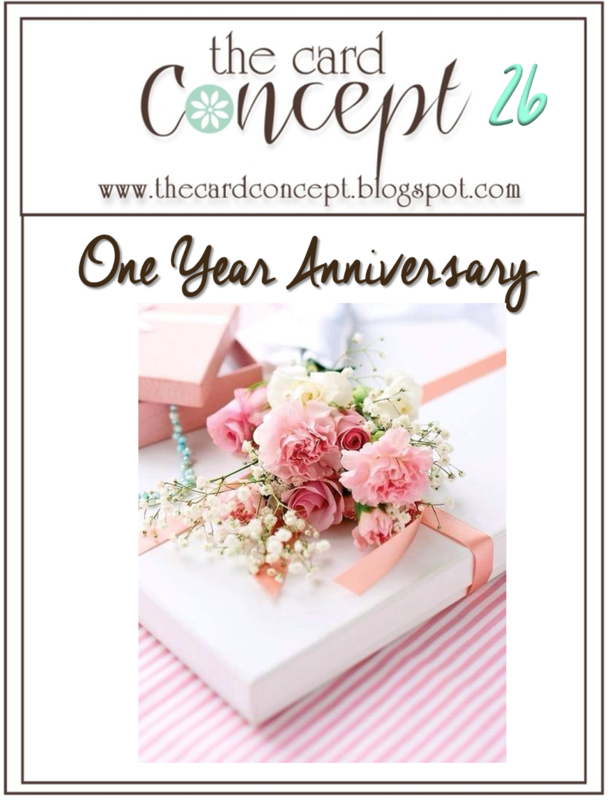 Beautiful, clean design...your composition is perfect and the colors are delightfully pretty! Beautiful CAS card! Thanks so much for playing along with The Card Concept!